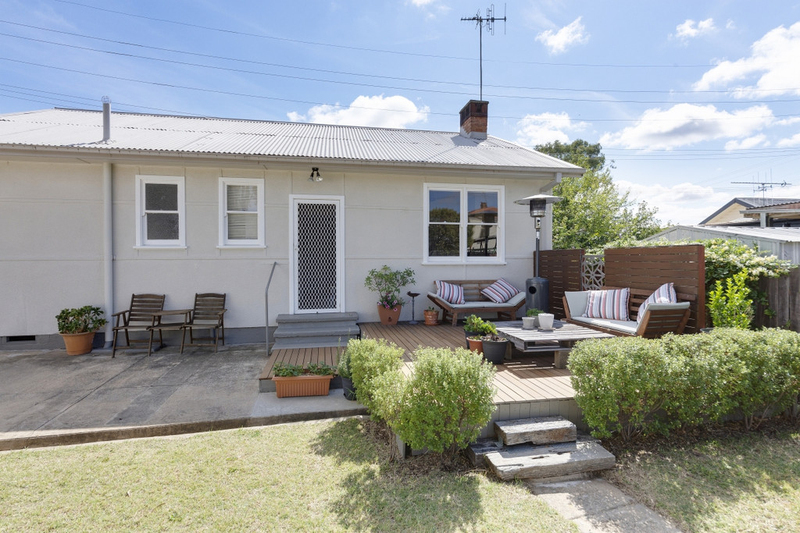 Situated on a cosy a 455m2 block, this charming two bedroom cottage oozes character and history. 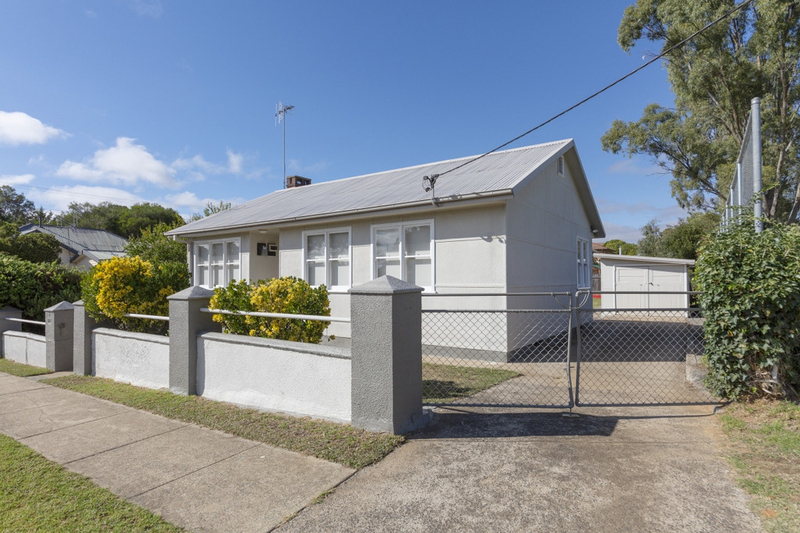 Built 64 years ago, this property has seen many families' enjoy the house and make it their home and now you have the opportunity to make it yours. 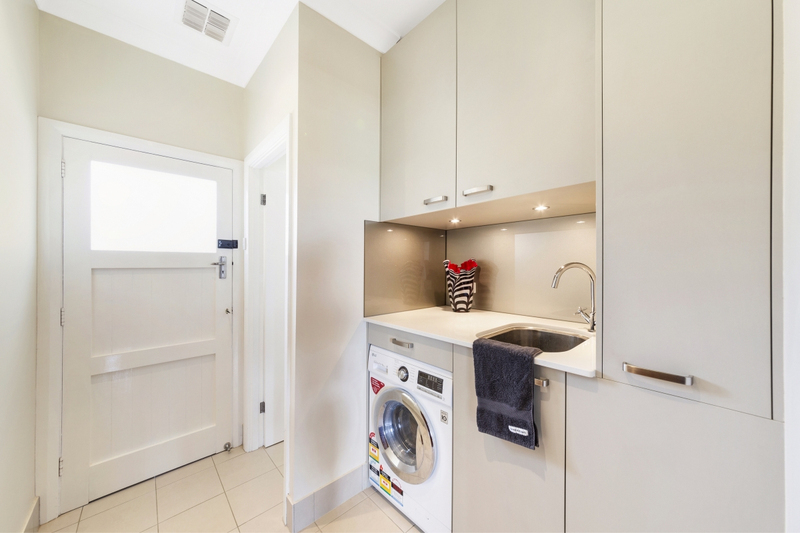 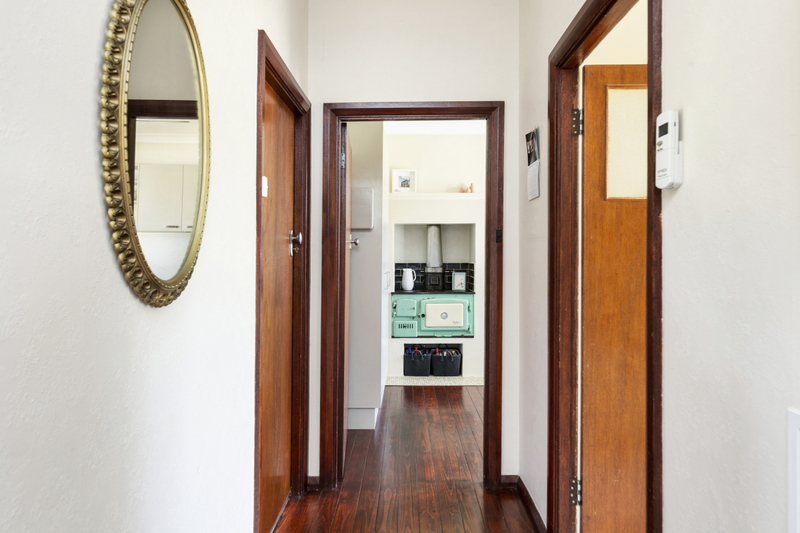 It's the finer details that will steal your heart, such as the original timber flooring in the hallway and kitchen. 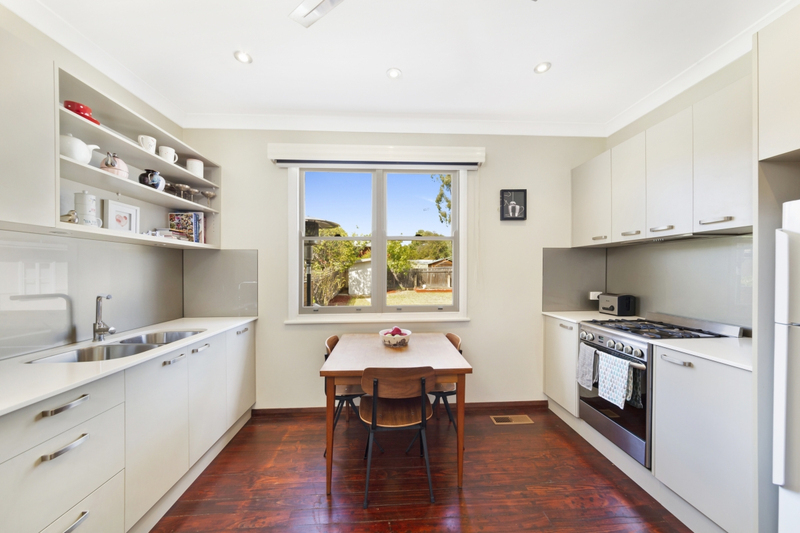 The tasteful mix of old and new complement each other, including a large master bedroom, the fantastic modern kitchen with gas cook top and not to mention the tastefully renovated bathroom. 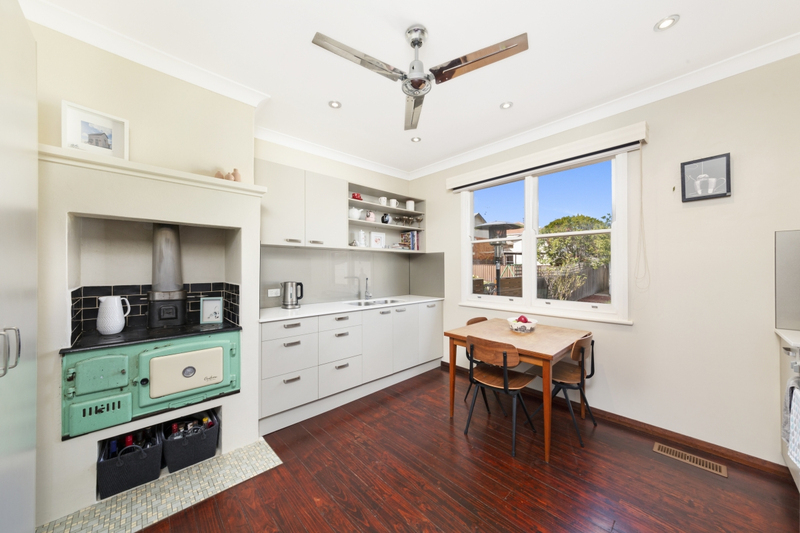 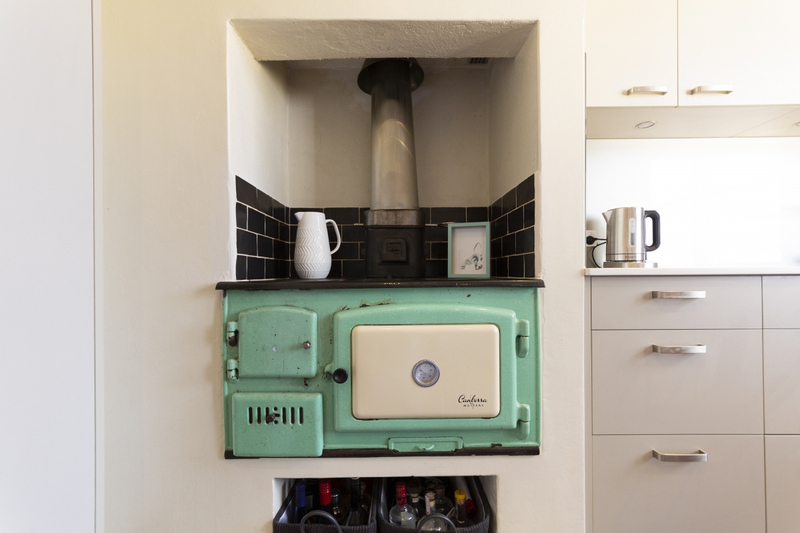 The double hung sash timber windows and the original (fully functional) Canberra Metters Oven will bring back memories of your own childhood. 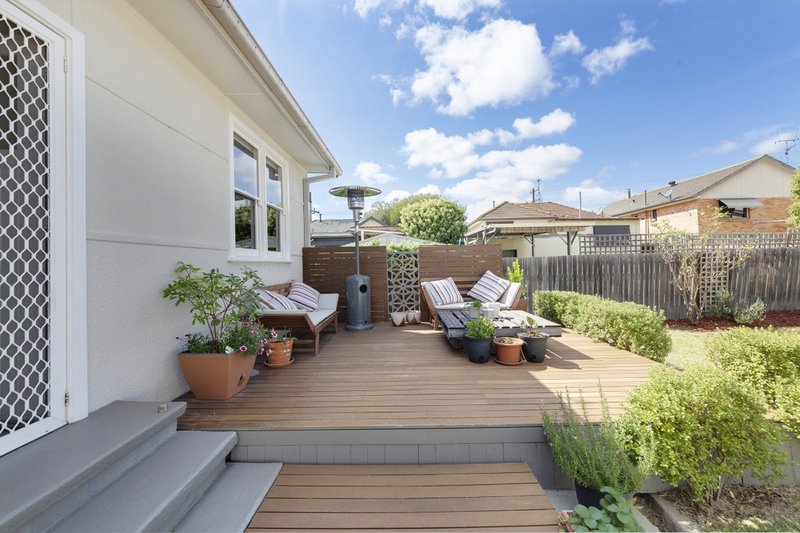 The backyard is green and grassy and features a beautiful timber deck, the perfect space to entertain friends and family or have your morning coffee. 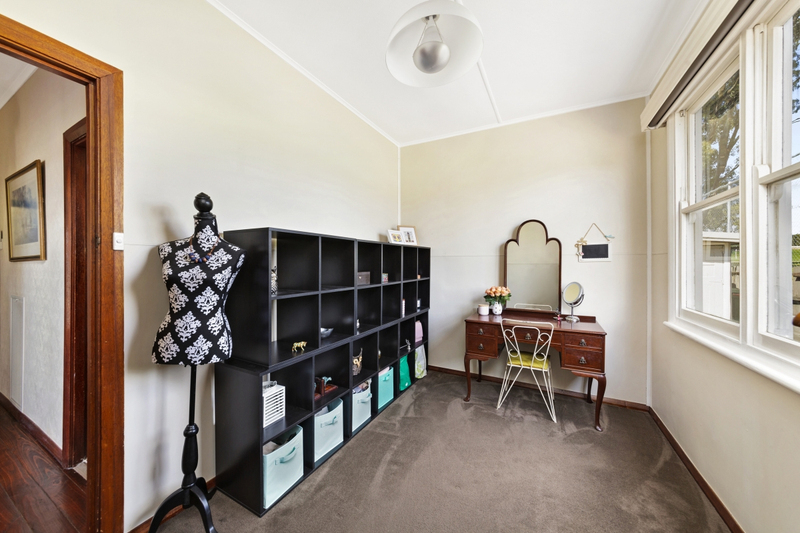 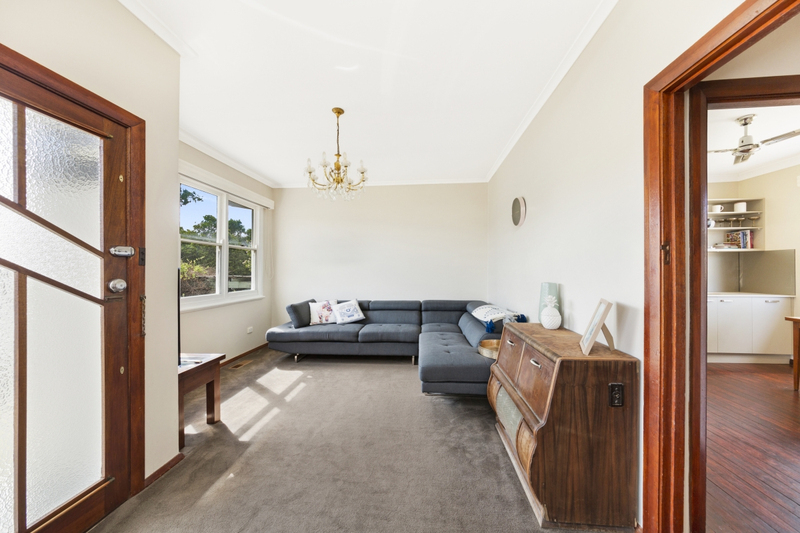 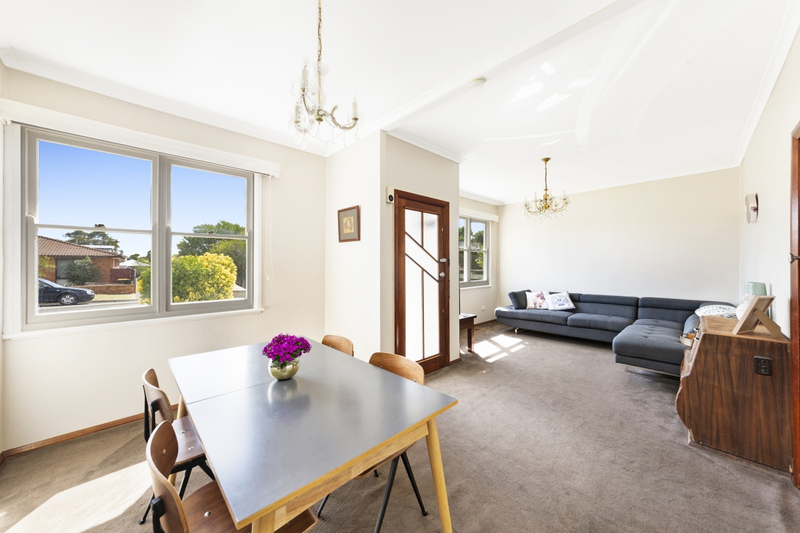 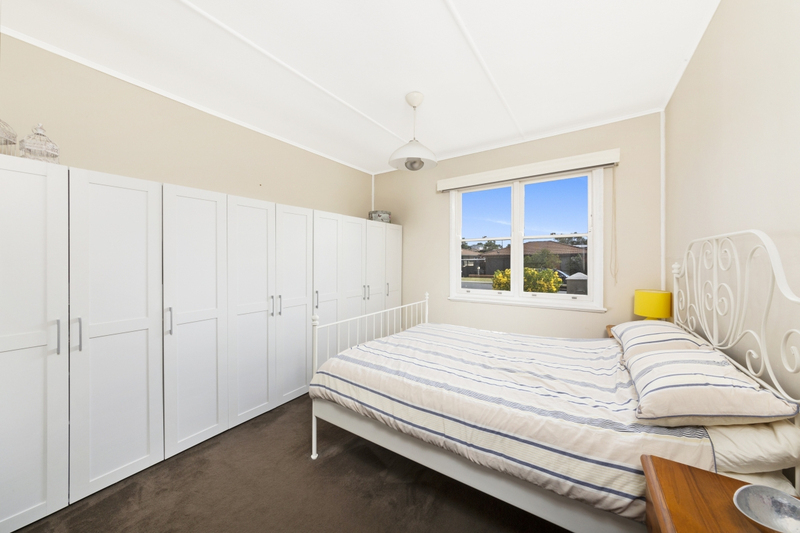 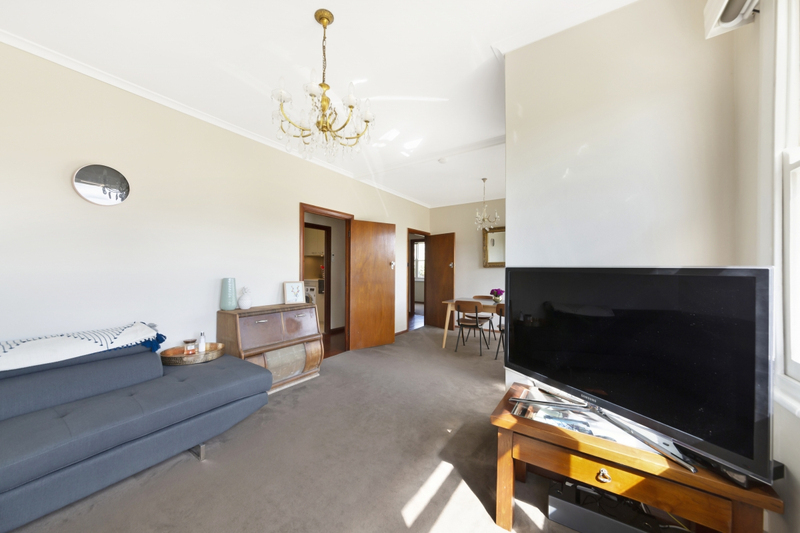 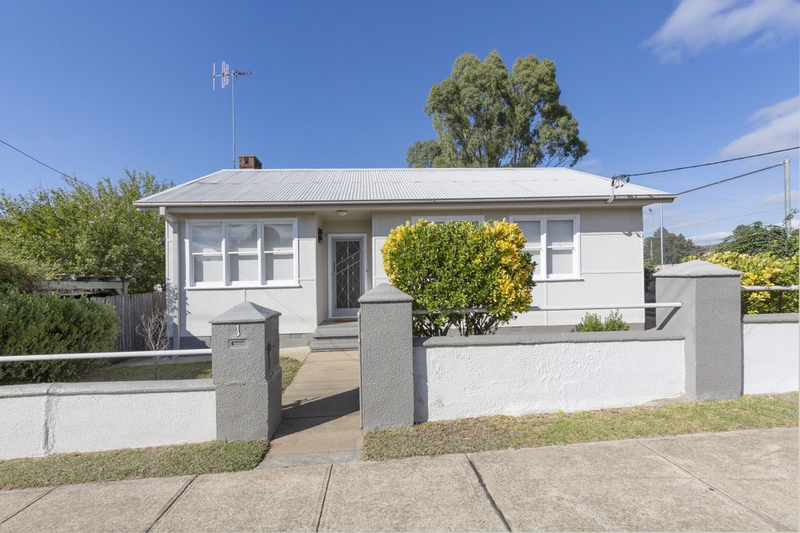 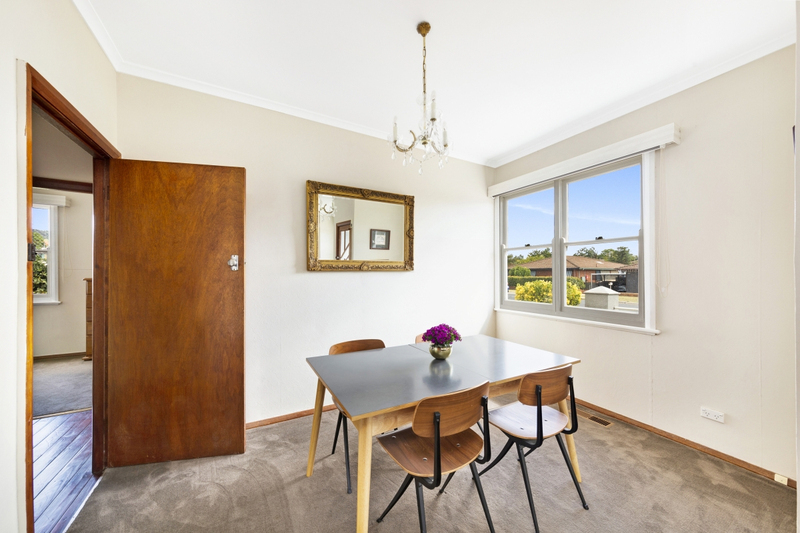 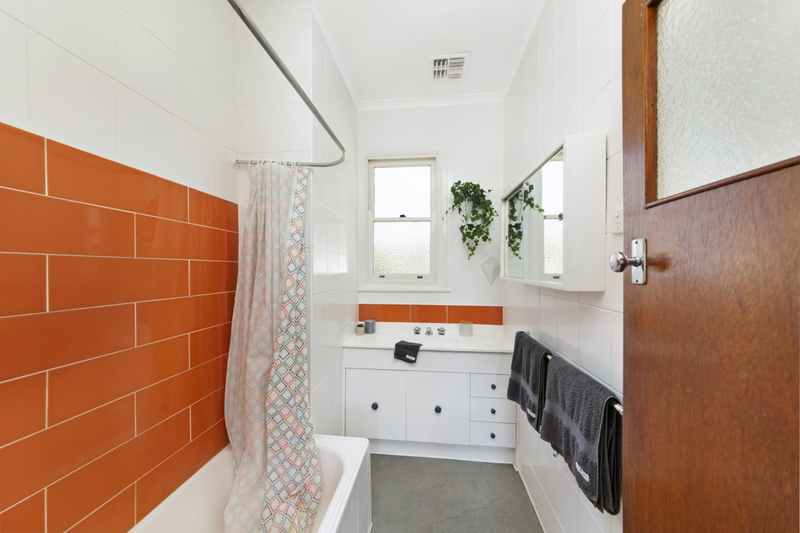 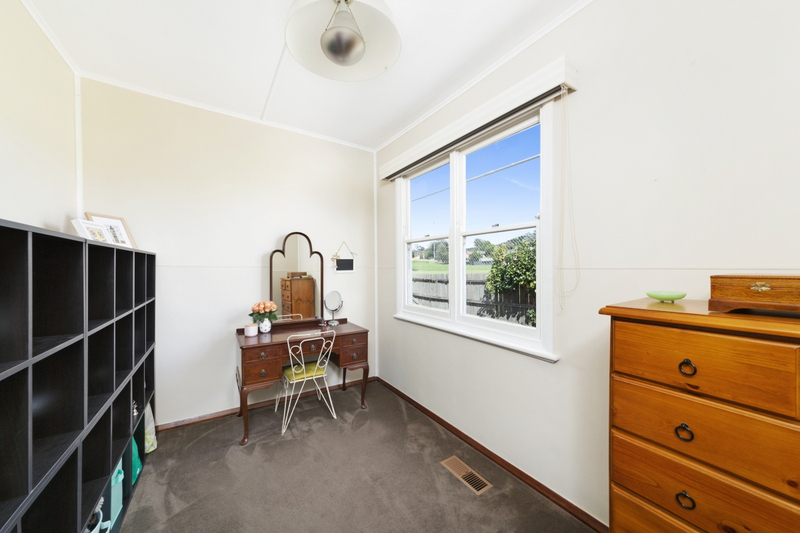 Located within easy access to Canberra and with the Queanbeyan CBD just a short stroll away, you have easy access to many amenities including shops and restaurants. 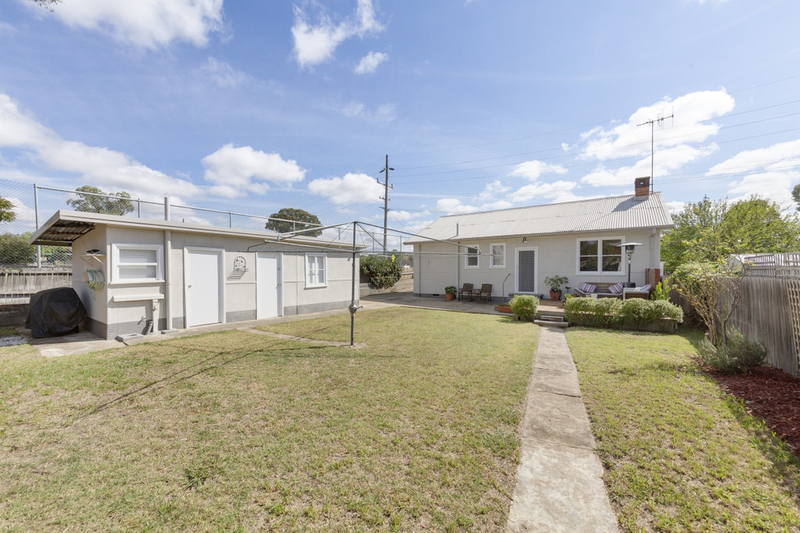 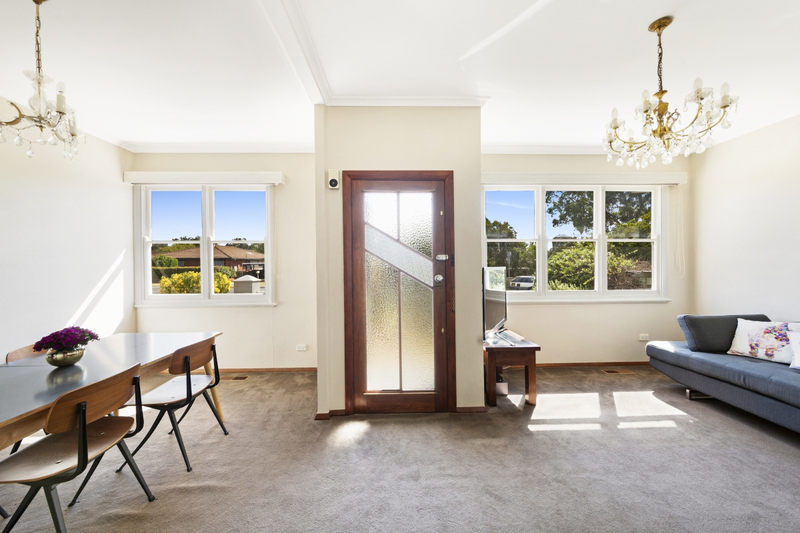 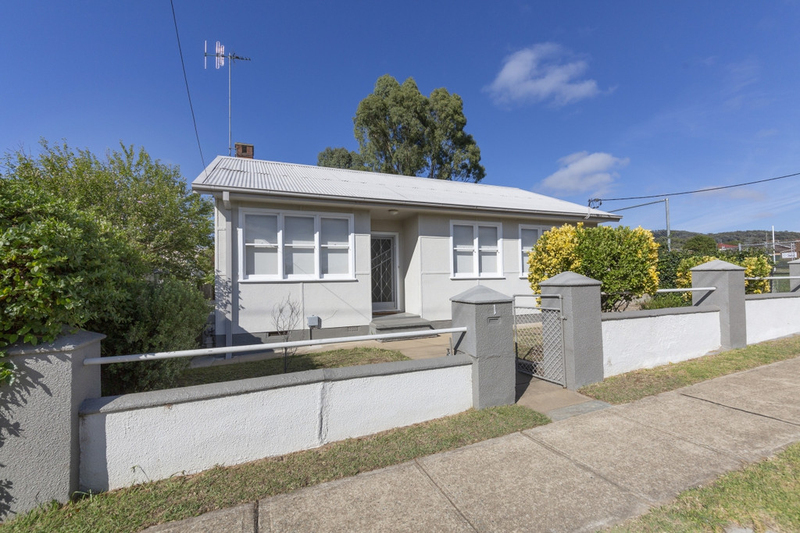 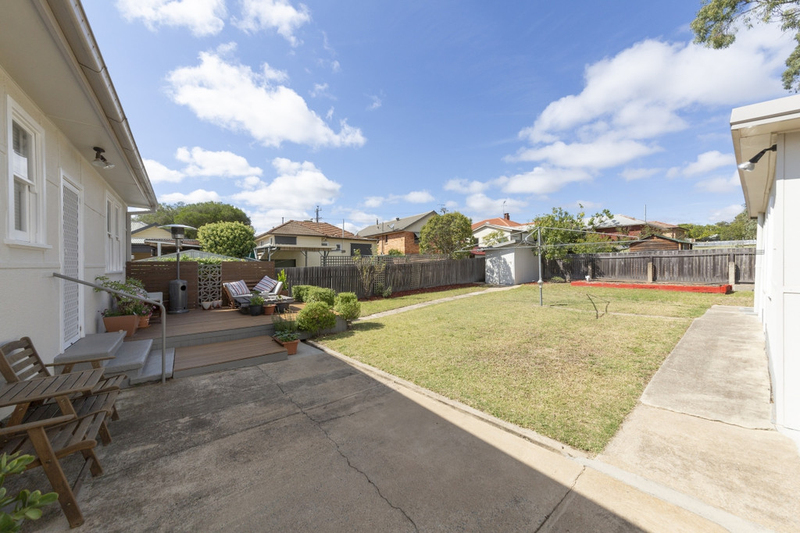 Be sure to add this to the list to inspect this weekend, or call Brad O'Mara on 0402 343 771 or Nick Southwell on 0432 543 640 to arrange a private viewing.